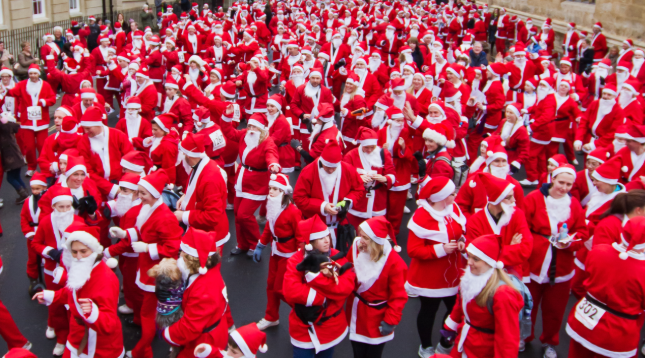 Take part in one of the biggest Santa runs on 9th December to raise money for local terminally ill children and their families. Your participation in Santas On The Run will make a real difference to Helen & Douglas House – Where they care for terminally ill children and their families through exceptional hospice care. Every penny counts! It costs over £3 million a year to run the hospice and provide outreach nursing service, Helen & Douglas House cannot do this without your help!